Just imagine for a moment...Voice over Internet Protocol now allows crystal clear voice conversations without traditional telecom resources. This means top of the line telephone features including Voice Mail, Caller ID, Automated Attendant, Promotions On-Hold, abbreviated dialing, multiple locations. All without paying a single dime to your traditional local telephone company. You'll pay ASAP a flat monthly rate based on the number of telephones in your office. Your business will take advantage of unlimited calls, no busy signals on incoming calls and no contract packages. You'll be shocked when you learn that this cost can easily be 40% of what you are paying now. 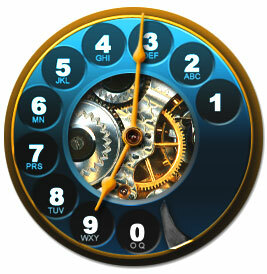 It's time your business moves with ASAP Business Communications into the 21st Century of technology at its best. With over 35 years experience, ASAP Business Communications has the expertise in the installation of TDM & IP phone systems. Small, medium and large businesses have benefited from our fully trained installers, whether a single site or a total communications solution. Setting up a new venture, or relocating your office? At ASAP we have turn key solutions to get you up and running as soon as possible with minimal interruptions. Contact our sales team to obtain more information on just how easy it is to relocate with ASAP. Quality voice cabling is the difference between great customer service and static-filled confusion. Don't let poorly implemented voice cabling leave your customers and service team frustrated. ASAP Business Communications Cabling is experienced and ready to install your new voice cabling or diagnose and repair an existing voice network. Whether your business needs to grow an existing data network or start from scratch, ASAP Cabling is here for you. ASAP Cabling is a data network installer that takes pride in offering quality materials paired with professional service at an affordable price. ASAP Cabling can give you an enterprise wireless system that gives you all the convenience of WiFi without compromising your security. We can also add a guest wireless network, so that your guests can access the Internet without having access to your sensitive documents. [A case study] A business owner who had an automotive body shop in the Verizon (now Frontier) service area, was shocked to learn that when he moved to a community where telephone service was provided by AT&T, he could not transfer (keep) the telephone number that he for so many years had used to build his business. His only option, was a costly monthly expense paid to Verizon to "remote call forward" to a new telephone number provided by AT&T. This would mean when his employees made outgoing calls to customers, instead of his well known original phone number being displayed as the Caller ID, customers would see the AT&T number. Within a short 10 days, ASAP Business Communications was able to do what others said couldn't be done. Now his longtime number is at his new location. Choose the experts in cost-effective business telephone systems by calling ASAP Business Communications of Antelope Valley. 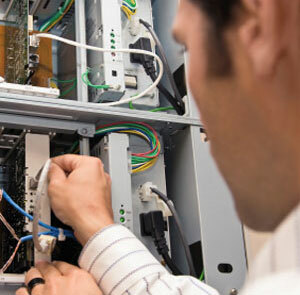 We provide top-notch business communications systems for Southern California. Since 2001, our company has been exceeding the expectations of business owners all across Los Angeles, Orange, Kern, Riverside and San Bernardino Counties, and the level of our experience shows in every system design and installation we do. Our factory certified technical staff offer 24/7/365 live support for all our customers. We guarantee to get the job done right the first time and will work hard to make sure you are completely satisfied. As a locally owned and operated company, we know the value of our neighbors, and treat our customers like we'd want to be treated during sales, installation, training, and long-term support. See what a difference we can make by calling us ASAP. Are you losing your customers on hold? Are you missing out on a vital opportunity to tell a first time customer about your business? Don't let those first valuable seconds with a customer be left to annoying Muzak or commercials that have nothing to do with you or your business. At A.S.A.P. Business Communications we know what an important tool your business phone can be. 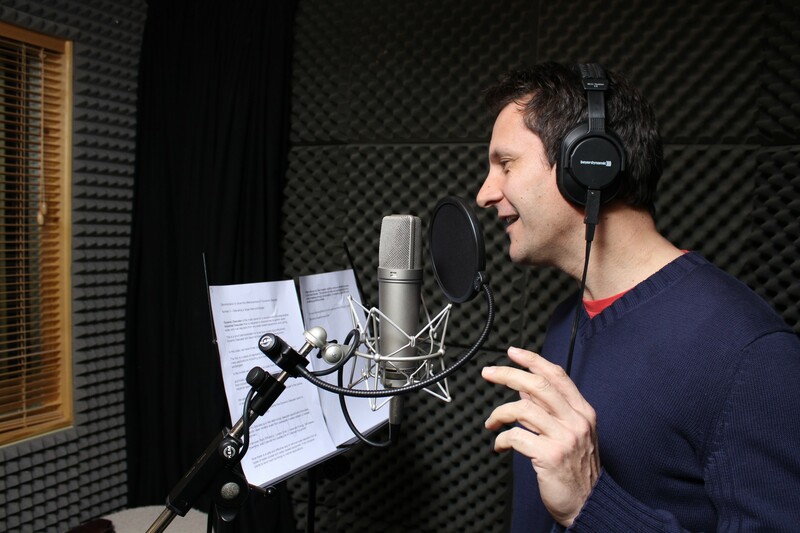 We specialize in quality voice over recordings. 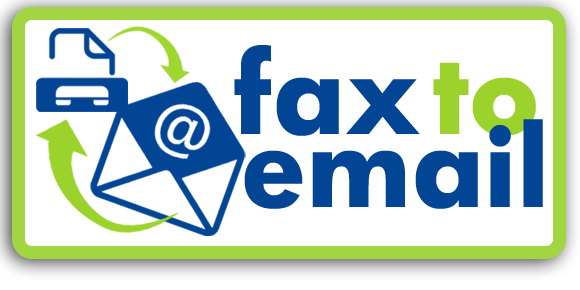 Unlimited Faxes to your Email Choose Your Own Local or Toll Free Fax Number. With FaxItASAP.com, you can select your own fax number with the local area code of your choosing. Several plans available to choose from. Set the Time and Date for your phone system If the date and/or time is not correct this guide will help you to set the date and time for most system. If your system us not listed... Just give us a call. 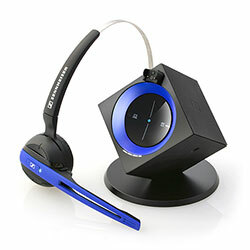 Compatible Headset for your PBX Headset Compatibility- Whether you purchase your headset from ASAP or from an online site. Confirm with our technical staff that you have chosen the proper headset that is 100% compatible.